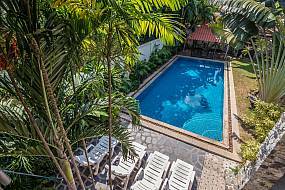 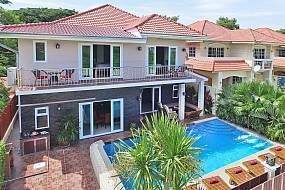 Baan Suan Far-Sai, 5 bedroom private pool villa just 400 m from the beach at Pratumnak Hill, Pattaya. 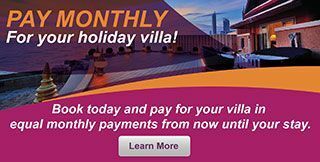 Instant online confirmation, unbeatable rates. 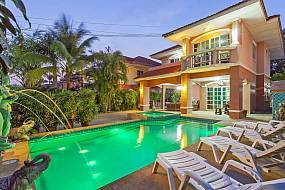 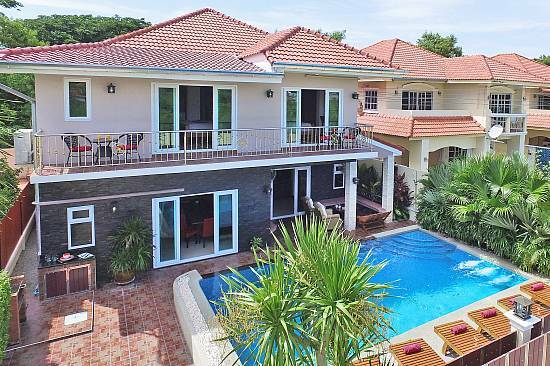 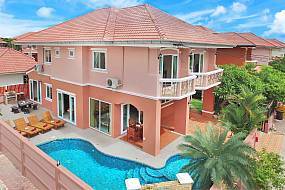 Royale Grand Villa is large 4 bedroom pool villa with private gym just 600 m from the beach at Pratumnak Hill Pattaya. 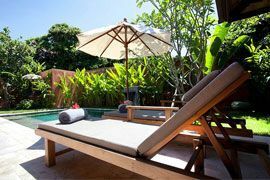 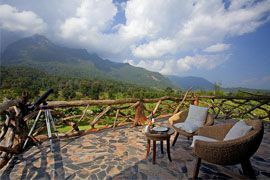 Instant booking & best online rates. 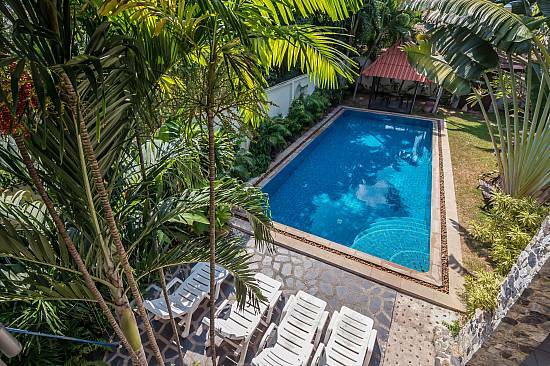 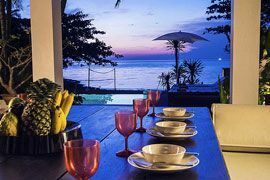 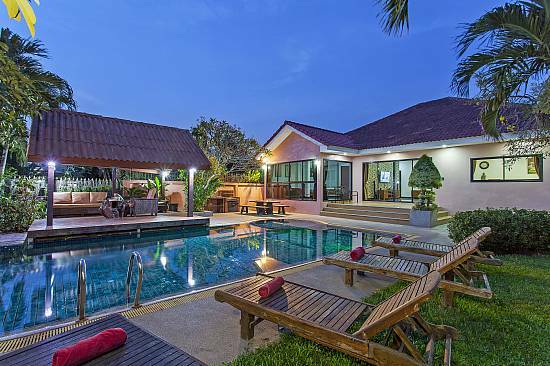 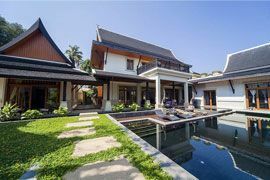 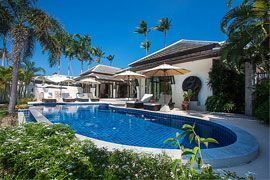 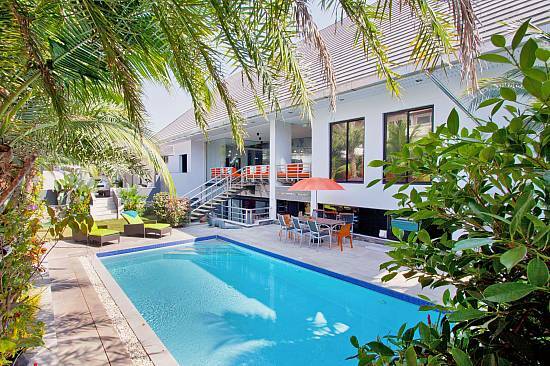 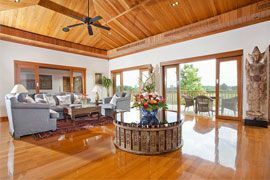 Baan Calypso is a 7 bedroom villa with private pool and stunning Thai-style interior in Jomtien Pattaya. 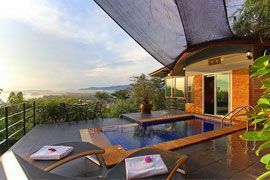 Book now for instant confirmation & best rates.